The area surrounding Penn Station in Midtown NYC is a hotspot for entertainment and dining. 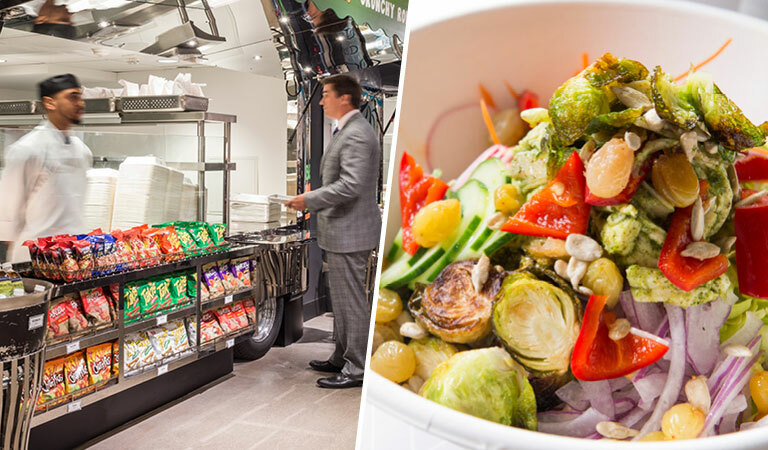 Whether you are attending a concert at Madison Square Garden or on a shopping spree at Macy’s Herald Square, you are bound to work up an appetite. With so many restaurants near Penn Station to choose from, where do you start? 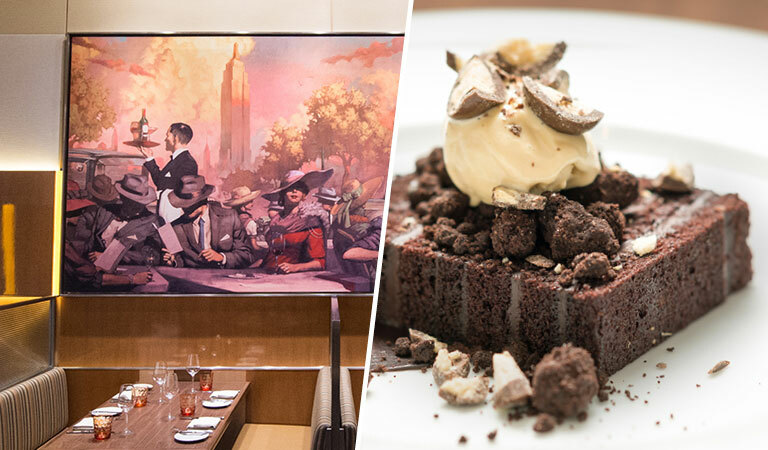 On this list you will find some of the best dining experiences in Midtown Manhattan. 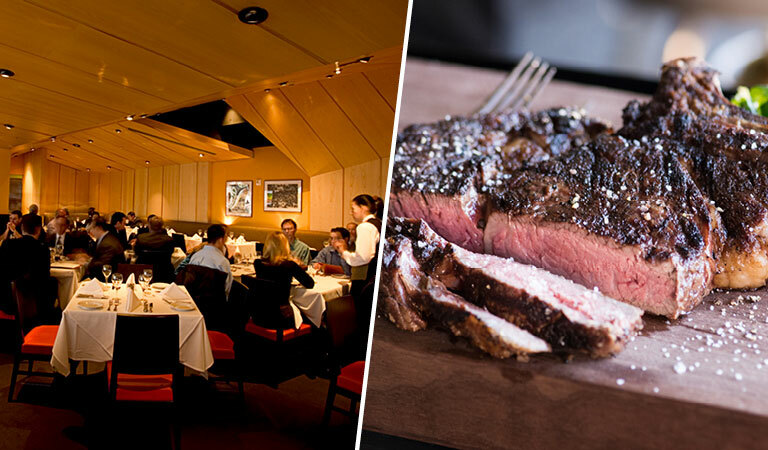 You might choose to enjoy a prime dry-aged steak at Nick & Stef’s Steakhouse at MSG, or enjoy a view of the Empire State Building while you dine at Stella 34 Trattoria. Even better, why not dine inside the Empire State Building at STATE Grill and Bar? Every restaurant on this list is sure to satisfy your appetite for a great dining experience near Penn Station. Nick & Stef's Steakhouse is a restaurant located next to New York's Madison Square Garden & Penn Station, and known as the best steakhouse NYC has to offer. STATE Grill and Bar is the Empire State Building Restaurant in Midtown NYC serving American cuisine for breakfast, lunch & dinner with event space and catering available. 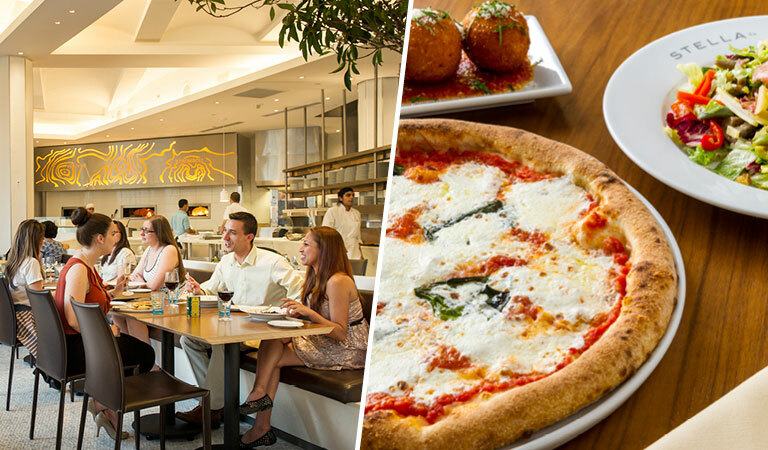 Stella 34 is a modern Italian trattoria on the sixth floor of Macy's flagship store. Featuring Neapolitan pizza from wood-burning ovens, house-made pasta, and fresh salads Stella 34 is open for breakfast, lunch and dinner. 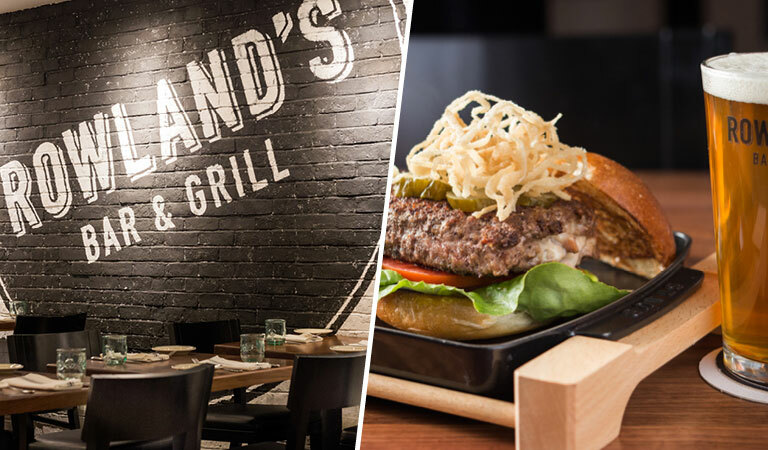 Rowland's Bar & Grill - a gastropub restaurant at Macy's serving American food, a lively happy hour, and the best burger in NYC. Chef Street in Macy's Herald Square offers four unique, casual dining concepts, each featuring signature menu items served out of Airstream-style trailers.